Why does everyone think I'm this weirdo Evi person? 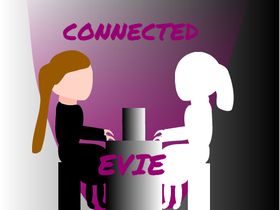 September 17th, 2016, Evie has an enrichment day. Who doesn't think opposqueak's drawing is adorable?